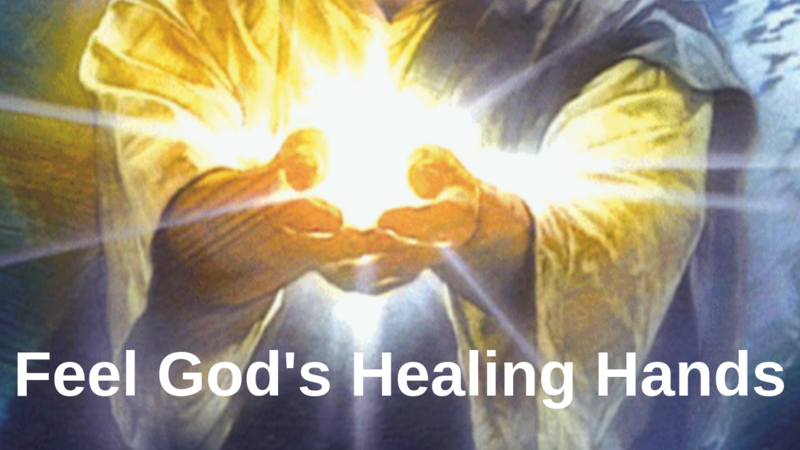 Manifest emotional and physical healing and increase ongoing health. 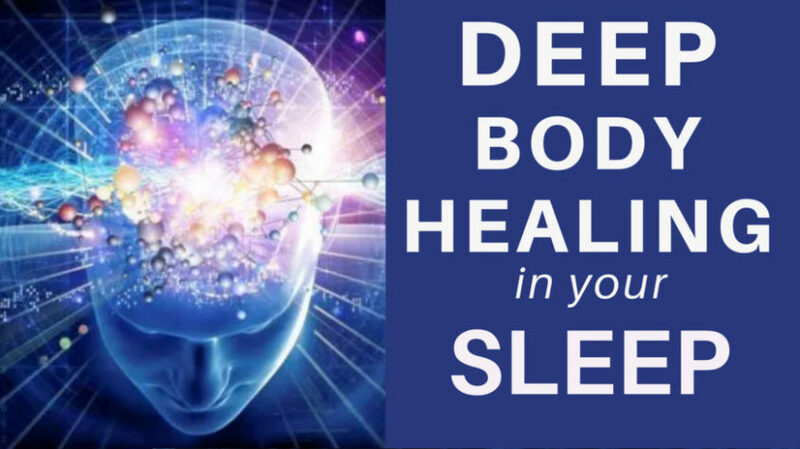 You can enhance your healing with your relaxed and focused mind as you easily drift off into pain free sleep. In this deep healing guided meditation you will experience deep relaxation and restorative sleep whilst you manifest deep healing of the mind and body. 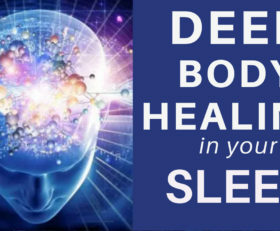 You will set your intention to experience deep healing and focus your energy to maximise healing while you enjoy sleep. Your mind is one of your most powerful tools and contributes greatly to your healing process. Fill your mind with powerful, positive and uplifting thoughts – affirmations – to encourage greater healing and continued health and vitality. 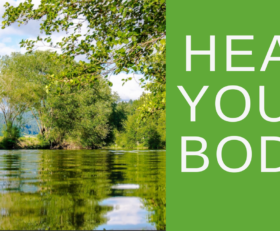 Never underestimate the power of the mind – even science has proven this with its placebo medications; by allowing the mind to think it is healing the body, the body does heal itself overcoming disease. Think of all the germs and viruses that the body comes across but never progress to anything inside the body because of your body’s ability to kills the virus. This guided meditation will help you focus your intentions on healing and staying strong and healthy. 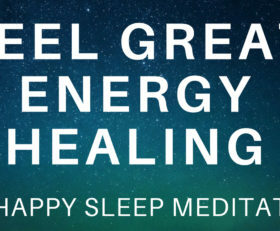 As you focus your wonderful subconscious mind on healing yourself you may drift into a deep and pain free sleep – that is fine, this deep sleep will be restorative and replenishing and you will wake at the right time for you refreshed and energised, feeling positive and ready to embrace the new day with powerful positivity and energy. We suggest you listen to this Heal while you Sleep recording each evening as you drift off to sleep to manifest deep healing and restorative sleep and feelings of wellbeing and health. My body knows how to heal itself and is doing so right now.